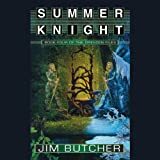 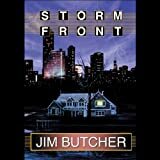 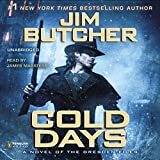 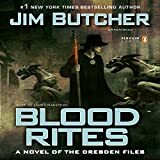 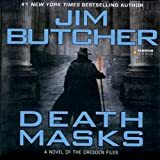 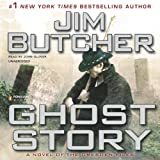 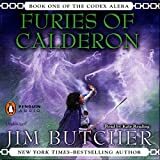 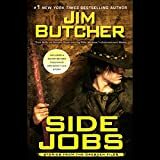 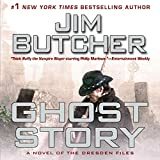 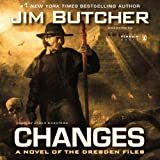 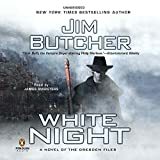 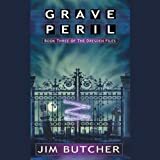 The new novel in the hit New York Times best-selling Dresden Files series. 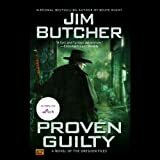 The Warden Morgan has been accused of treason against the Wizards of the White Council - and there's only one, final punishment for that crime. 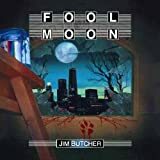 He's on the run, wants his name cleared, and needs someone with a knack for backing the underdog. 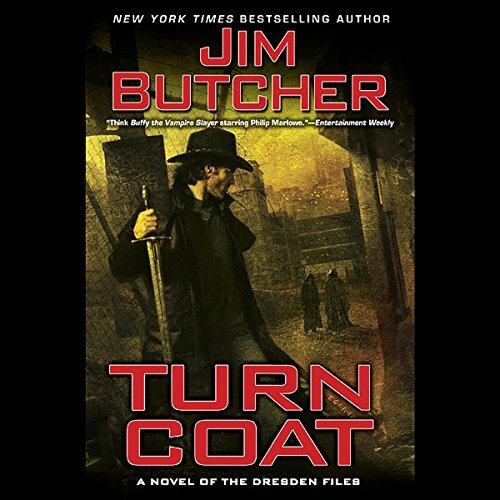 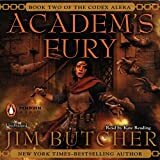 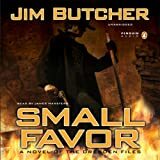 Someone like Harry Dresden.... Now, Harry must uncover a traitor within the Council, keep a less-than-agreeable Morgan under wraps, and avoid coming under scrutiny himself.